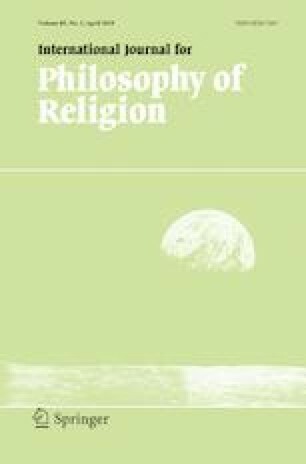 One of the well-known theses of Alvin Plantinga’s epistemology of religious belief is his claim about the noetic effects of sin. But Plantinga does not clearly spell out how sin functions to undermine or weaken the believer’s natural knowledge of God. In this paper, I want to suggest a dispositional gloss on his account of religious epistemology that properly identifies the epistemic role of sin and other factors that may undermine knowledge of God. It will be further argued that the dispositional framework provides us with a principled basis for deriving some of the main contours of Plantinga’s general epistemology. I would like to thank Kelly Clark, Muhammad Legenhausen and an anonymous referee of this journal for helpful comments on earlier drafts of this paper. Vahid, H. (2018) The dispositional architecture of epistemic reasons. Philosophical Studies. https://doi.org/10.1007/s11098-018-1102-y.